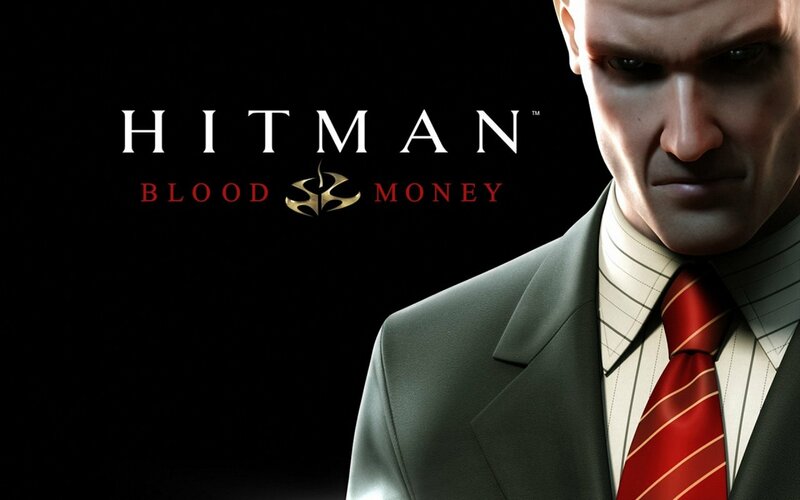 Our Hitman: Blood Money playthrough continues! After a long delay, the assassinations begin again as the Error! Crew picks up where they left off in Hitman. In this episode, the crew cleans up the missions once completed before, but because of audio/video issues were not suitable for viewing. Here’s the episode. The rest should be released every other day.